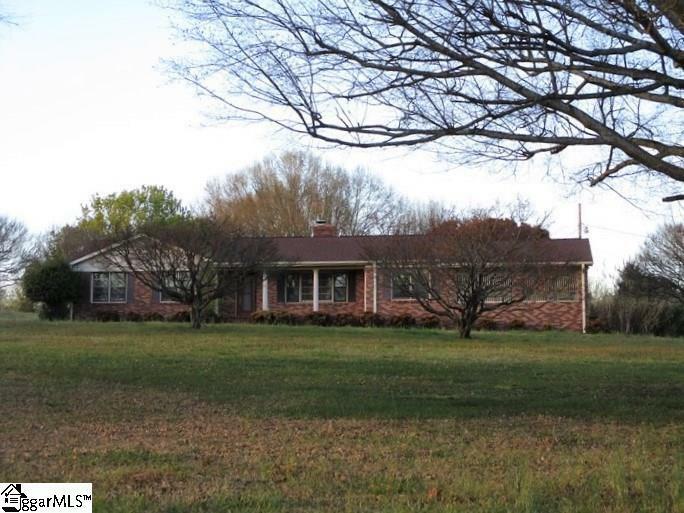 Nice Brick HomeCheck out this all brick ranch home located on 2 acres between Easley and Pickens! 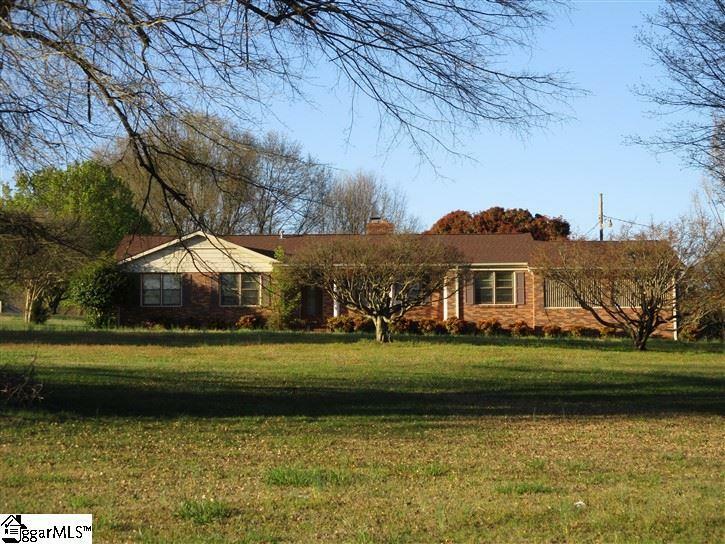 Sit on your front porch and look out over the huge front yard with beautiful oak trees as your back dropThe backyard also features flowering trees and shrubs. Inside you will find french style doors leading to a formal living and dining room for entertaining. 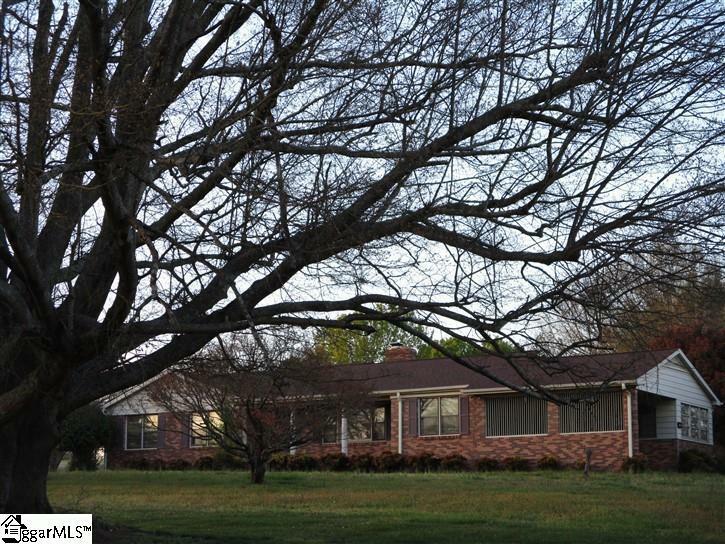 The den offers a brick gas fireplace, built-in bookshelves and sliding glass doors leading to the covered back porch. 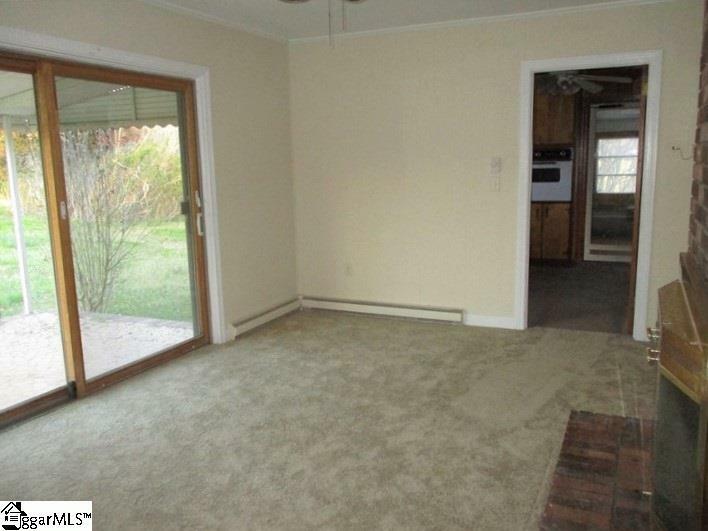 Just next to the eat-in kitchen, there is a huge bonus room/office, etc. (this room is not counted in the SF) Three bedrooms and two baths. Lots of potential in this house! Dont forget, a workshop in back with power hookup and a one car attached carport . Call Today!